Toronto, ON, 3/10/16: The Sunburst Award Society is pleased to announce the winners of the fifth annual Copper Cylinder Award. The Copper Cylinder Award is an annual award for Canadian literature of the fantastic, selected by members of the Sunburst Award Society for books published during the previous year. It derives its name from what is considered the first Canadian scientific romance, A Strange Manuscript Found in a Copper Cylinder, by James De Mille (1833-1880). All winners of the Copper Cylinder receive a unique, handcrafted copper cylinder trophy. The winner of the 2016 Copper Cylinder Adult Award is Signal to Noise by Silvia Moreno-Garcia (Solaris). 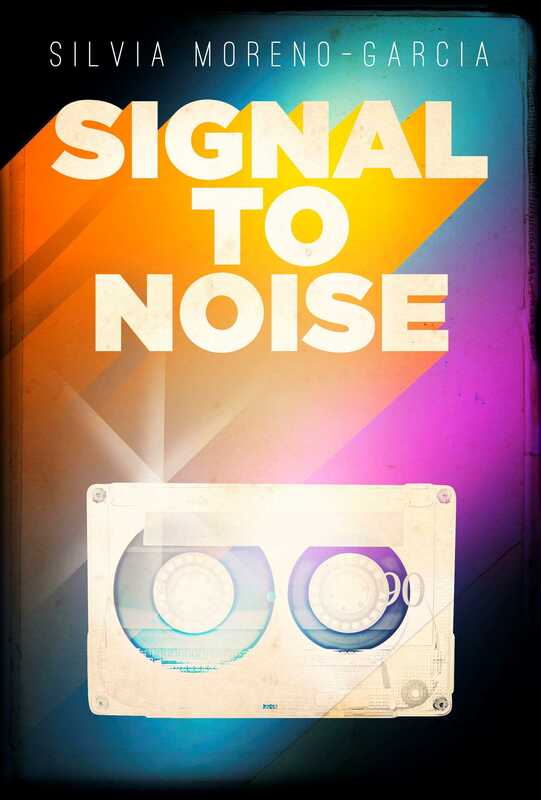 Painting an intimate picture of love, friendship and family, award-winning short fiction author Silvia Moreno-Garcia’s debut novel Signal to Noise is a literary mixtape of the fantastical and the mundane. Capturing perfectly the power that the right song, at the right moment, can hold over its listener, Moreno-Garcia effortlessly transforms this experience into a genre-defying story of musical alchemy and identity, in a love story to music which will resonate with the reader long after the book’s closing words. Mexican by birth, Canadian by inclination, Silvia Moreno-Garcia lives in beautiful British Columbia with her family and two cats. Her speculative fiction has been collected in This Strange Way of Dying. Signal to Noise is her debut novel. 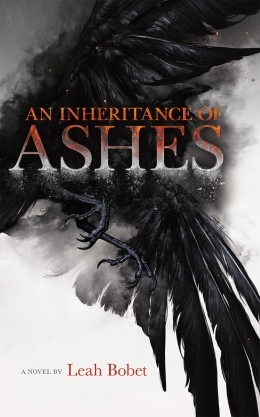 The winner of the 2016 Copper Cylinder Young Adult Award is An Inheritance of Ashes by Leah Bobet (Scholastic Canada). The strange war down south — with its rumours of gods and monsters — is over. And while 16-year-old Hallie and her sister wait to see who will return from the distant battlefield, they struggle to maintain their family farm. When Hallie hires a veteran to help them, the war comes home in ways no one could have imagined, and soon Hallie is taking dangerous risks — and keeping desperate secrets. But even as she slowly learns more about the war and the men who fought it, ugly truths about Hallie’s own family are emerging. And while monsters and armies are converging on the small farm, the greatest threat to Hallie’s home may be Hallie herself. Leah Bobet grew up in Vaughan, ON, and currently resides in Toronto. Bobet is the author of multiple short stories and poems that have appeared in magazines, anthologies, and school readers around the world. An Inheritance of Ashes has been shortlisted for the 2016 Canadian Library Association Young Adult Book Award. The Sunburst Award Society also confers the annual juried Sunburst Awards for Excellence in Canadian Literature of the Fantastic. Both awards celebrate the best in Canadian fantastic literature published during the previous calendar year.